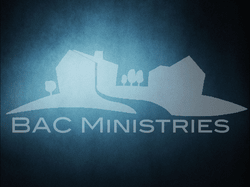 The pastors, staff, and elders of BAC are available for prayer support and Biblical guidance. For further assistance though, we suggest contacting a professional counselor. As such, we have partnered with the Christian Counseling Associates who have one of their centers located at BAC. For more general information about the Christian Counseling Associates please click the above orange button. For a direct link to the West Newton (BAC) Counseling Center please click here.